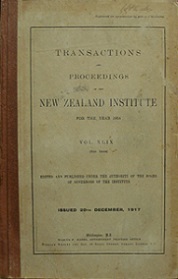 1916, issued 20 December 1917. Cloth spine. soiled covers, some foxing. Previous owner name.